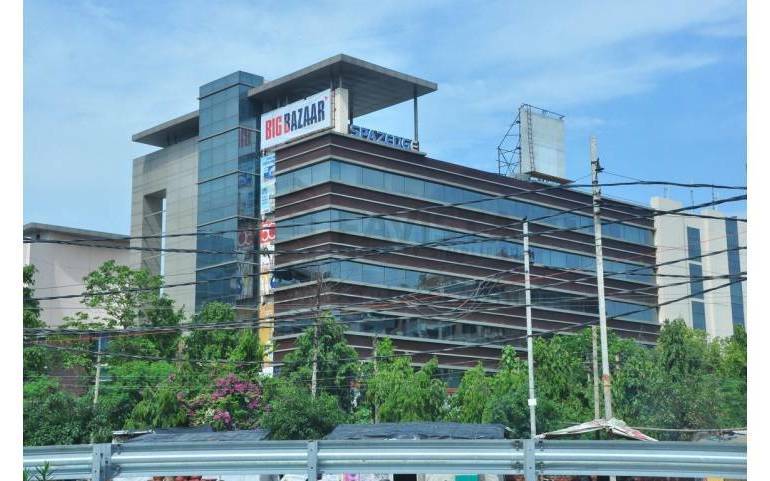 Furnished Office Spacemeasuring 1133 Sq Ft is available for Rent in Spazedge,Sohna Road Gurgaon Gurgaon at a monthly rent of Rs.52/ per sqft. 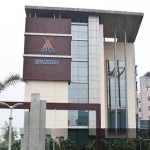 Spazedge is the flagship project of Spaze Group, built on an area of 350000 sqft. 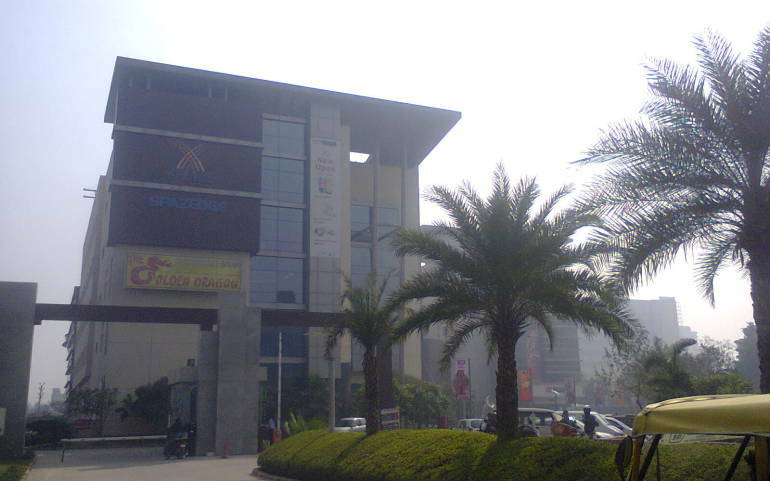 The complex has been efficiently designed floor space divided in two blocks. 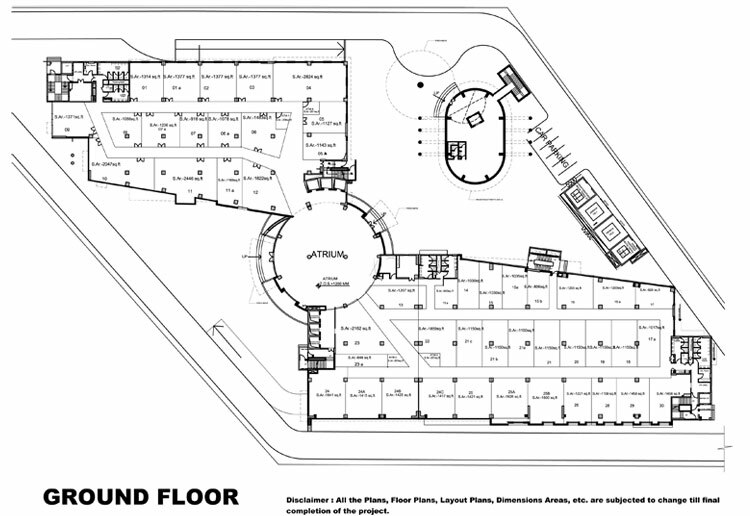 The floor area varies from 25000 sq.ft to 35000 sq.ft. 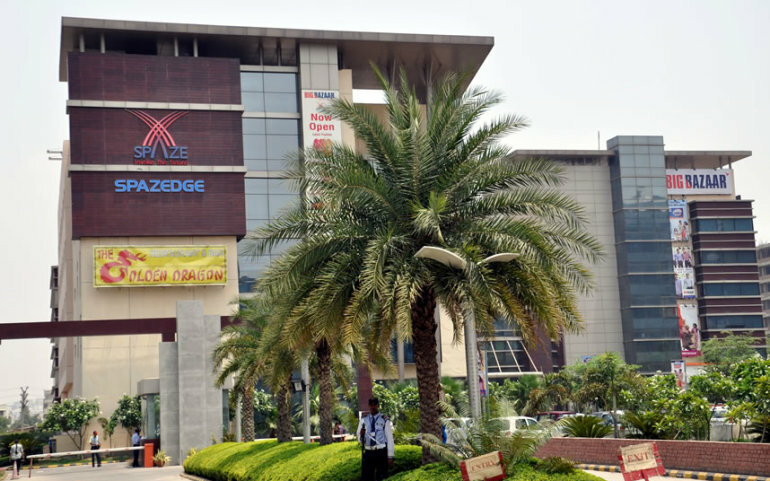 Spazedge is considered one of the finest commercial centers in the NCR and commands the highest rentals for commercial projects in and around Gurgaon. Spaze Developers is one of the most versatile and reputed developers of India. The Spaze Group is committed to deliver dreams, not just promise them. Spaze envisions to take up the challenge of conceiving and creating spaces that meet the highest possible international standards and yet offer cost-effective and holistic solutions. We also ensure that there is perfect balance between aesthetic sensibility and functional efficiency. With a number of ground breaking projects, like the futuristic Spaze I Tech Park, commercial epicenters like Spazedge, Platinum Tower and Palazo, and creating excellence in comfort by introducing projects in the name of Spaze Privy, Spaze aims to lead the world’s hottest real estate market with its space-age archetypes. Spazedge, the commercial epicenter, is ready to fit out as promised to our clientele! 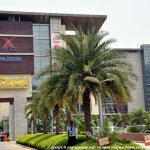 We are one of the most reputed developers of India committed to deliver dreams to people, and deliver them on time. 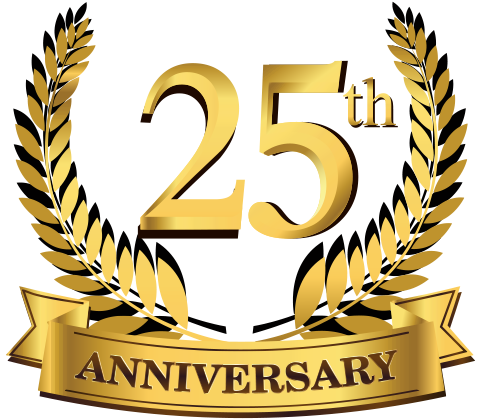 We envision and create spaces that meet up to the highest possible international standards through cost-effective and holistic solutions keeping on-time delivery as the key consideration!! Again, on the grounds of prime location, we are the leaders, offering our clientele the best of Spaze as promised!